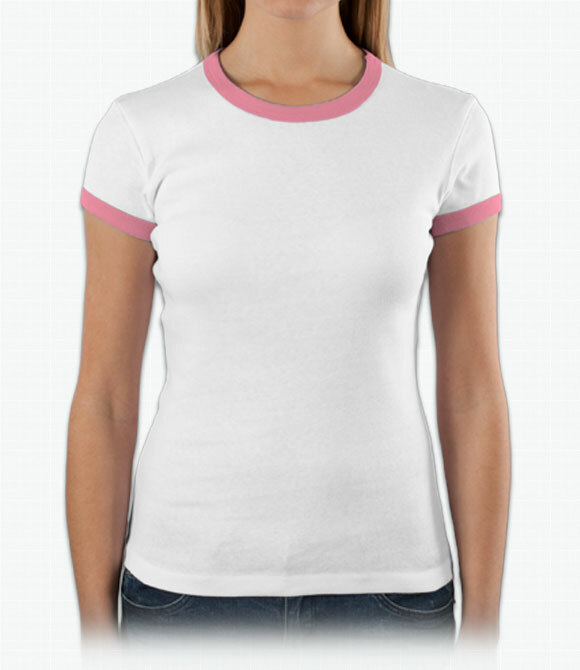 Custom Bella Shirts - Design Your Bella Shirts - Free Shipping! 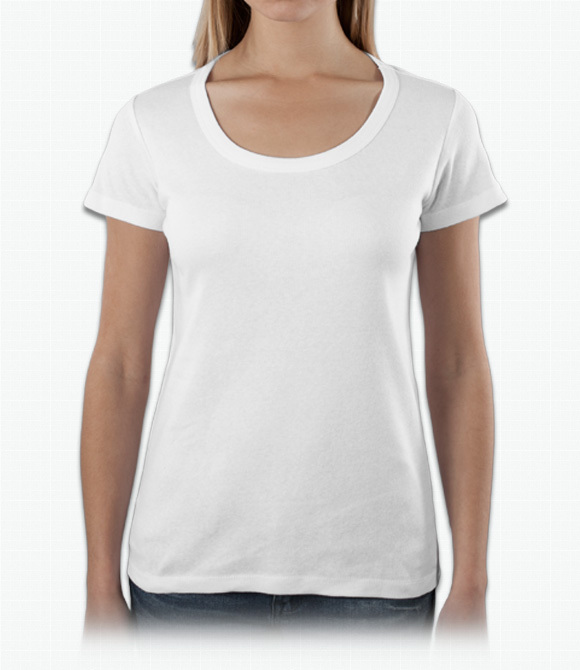 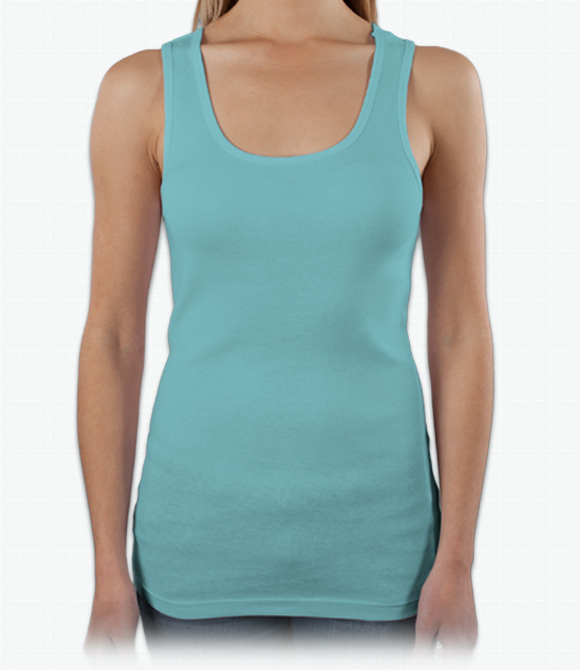 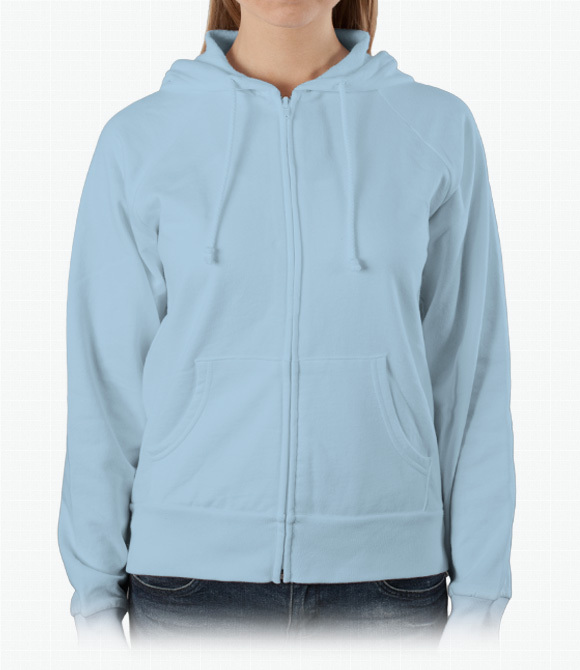 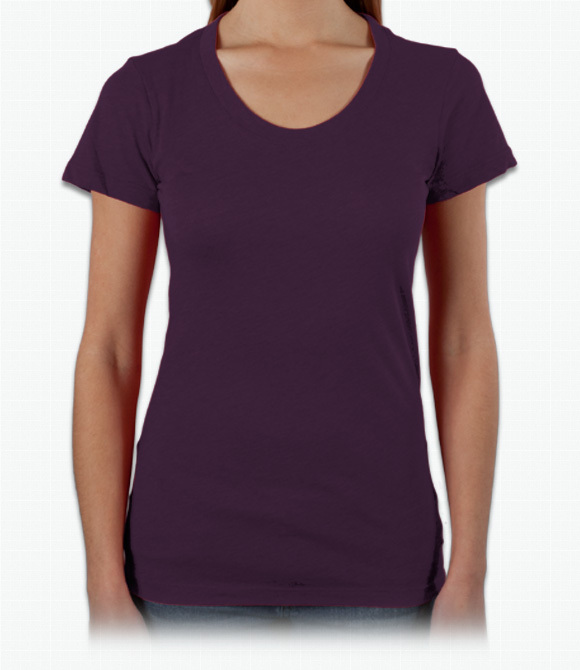 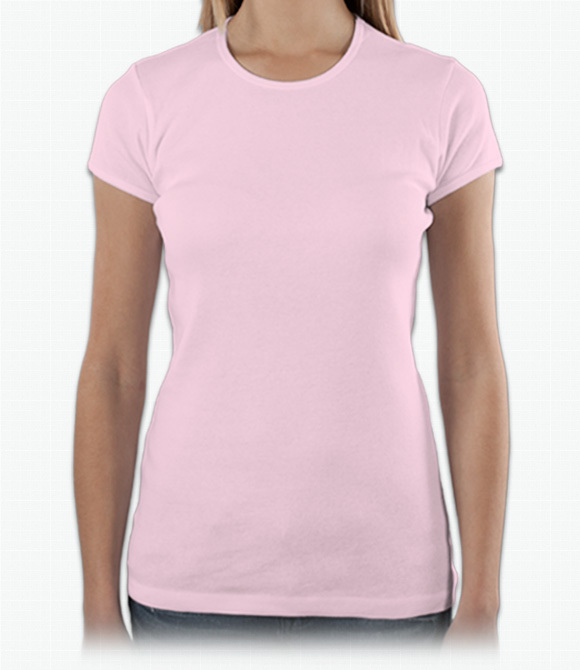 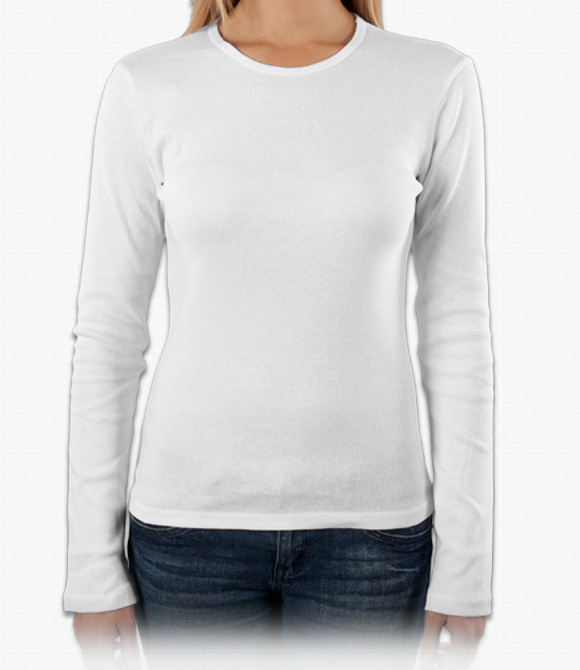 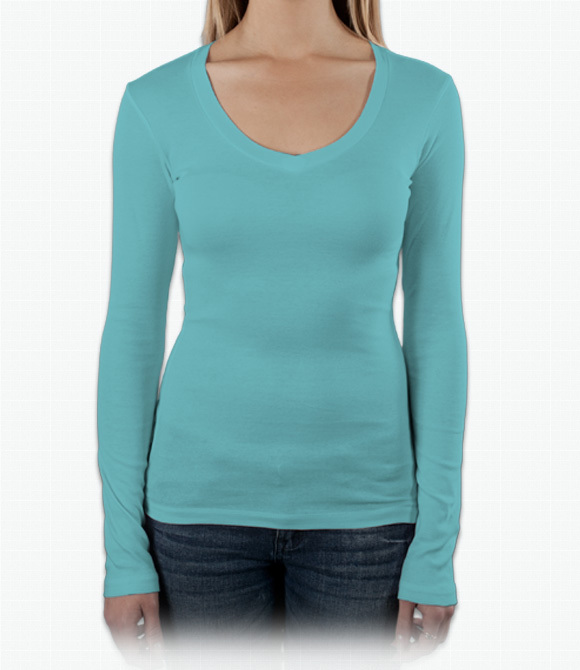 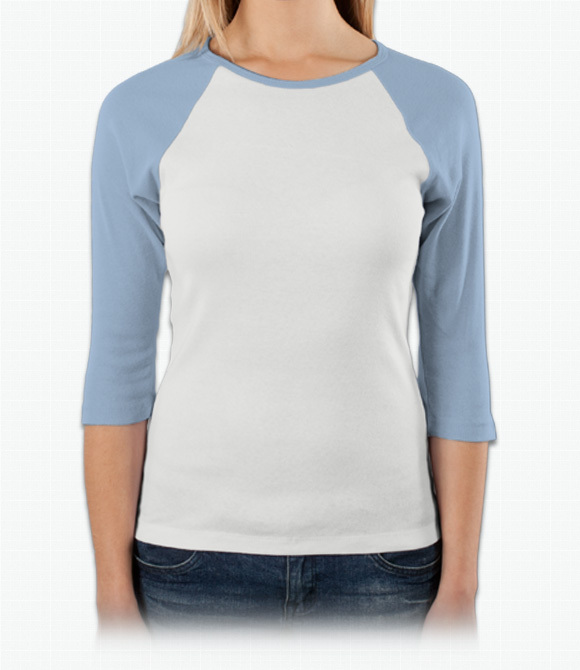 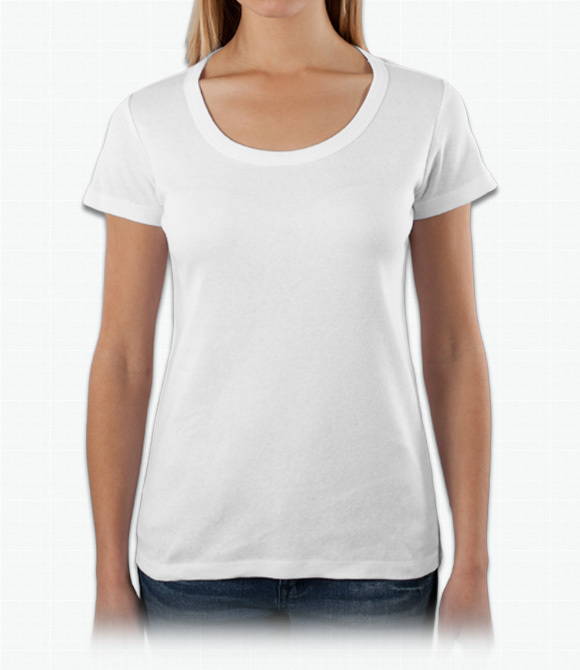 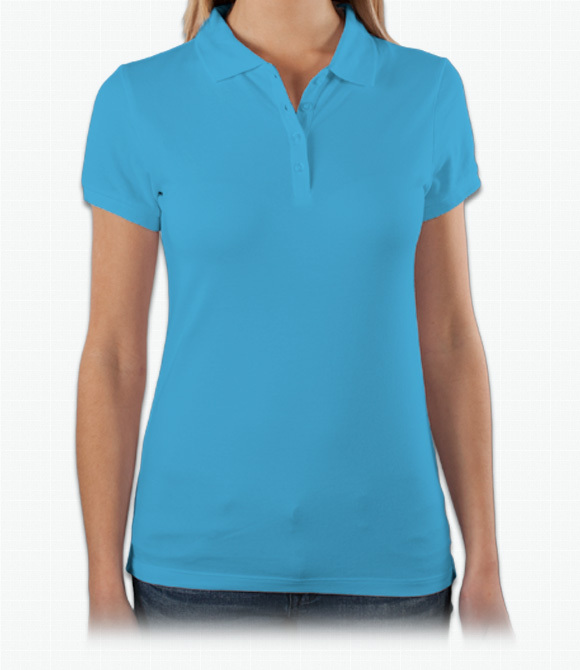 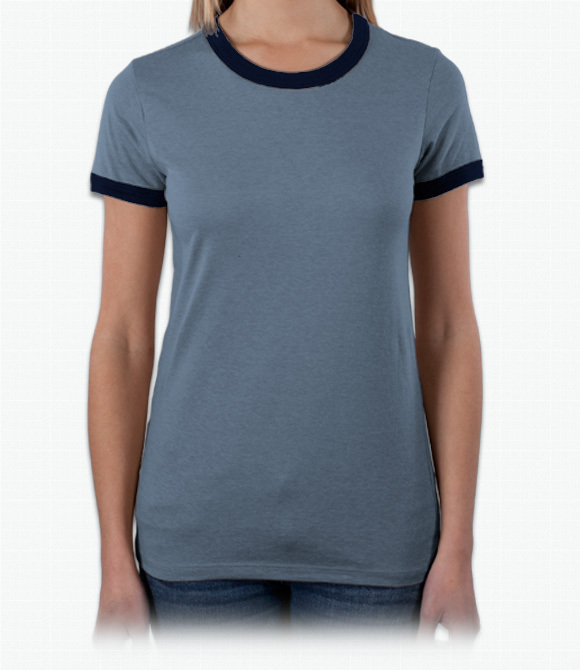 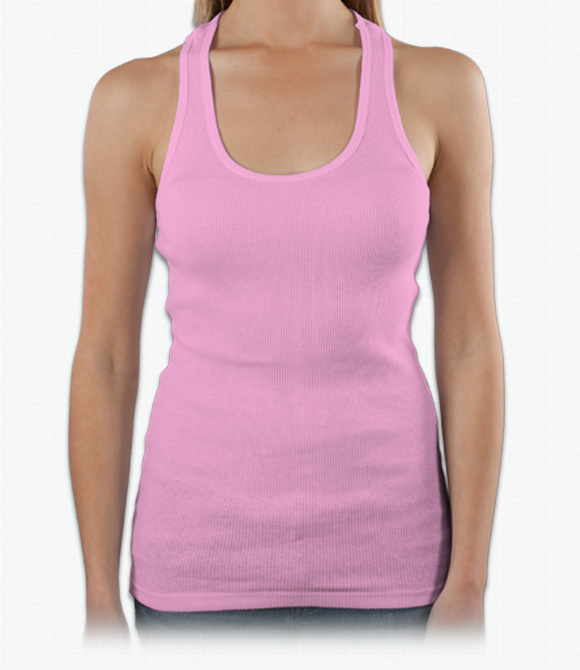 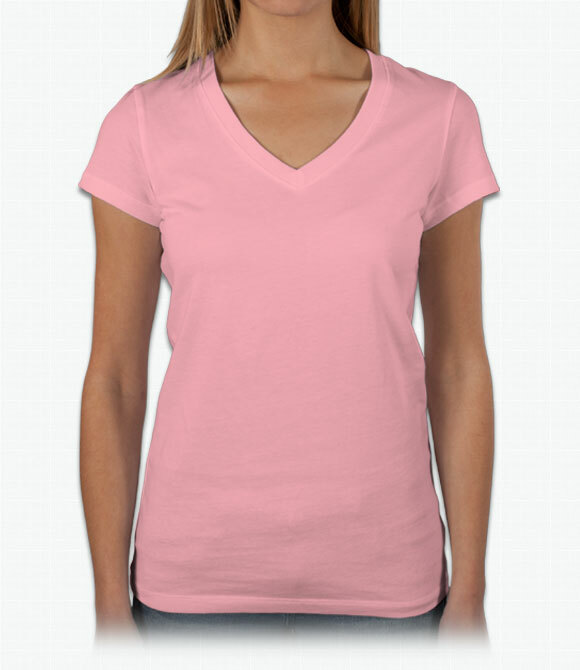 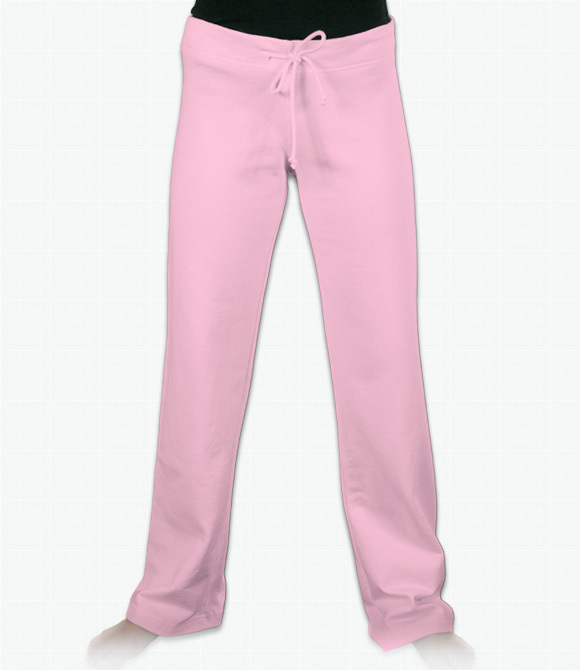 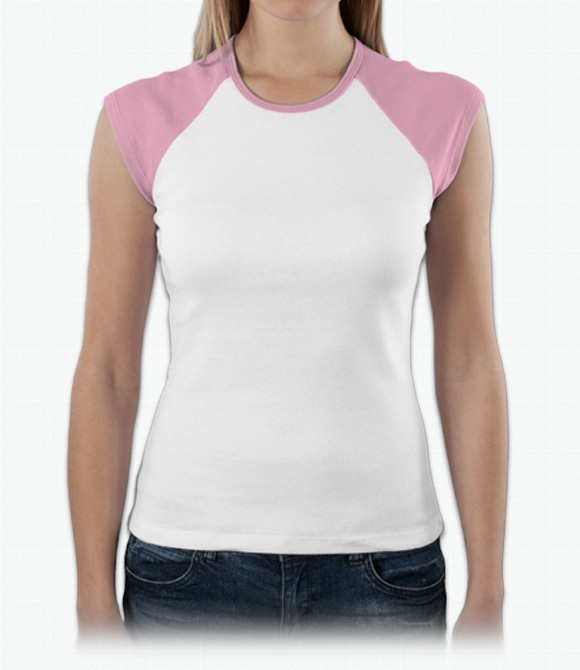 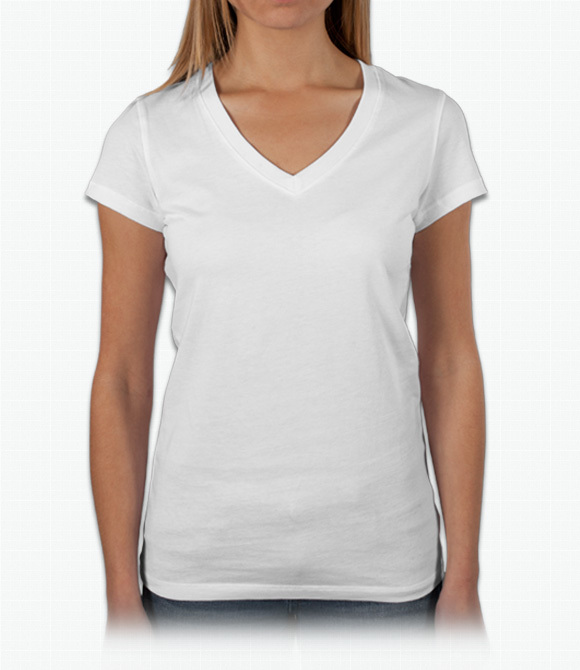 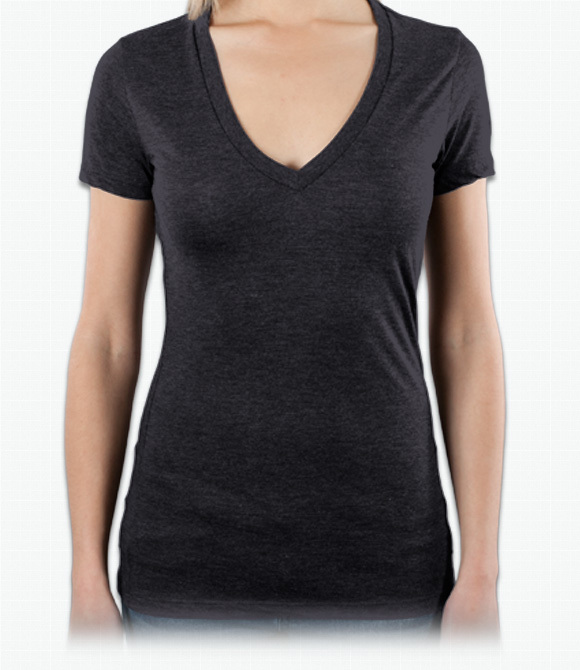 Bella is a brand known for high quality, comfortable women's apparel. With many different slim-fit styles to choose from, their shirts are a popular and fashionable choice. 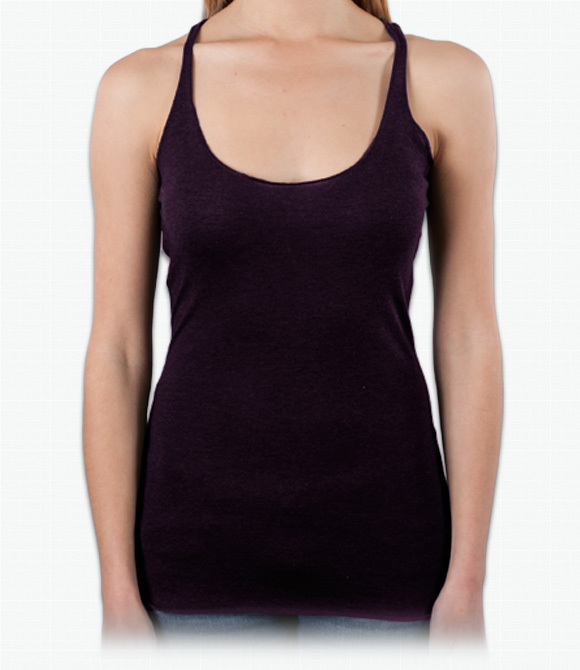 Note: Bella products tend to run a bit smaller than other brands, so please remember to order at least one size up!